Liu Ming was a Euro-American who studied Asian culture, history and religion for nearly half a century. During that time he had the great good fortune to meet, study and practice with several accomplished Tibetan and Chinese adepts from whom he learned Tantric Buddhist and Daoist meditation, ritual, yoga and neigong. His lifelong interest in Asia lead to decades of study of traditional Chinese astrology, medicine and divination arts. He held a degree in Asian Aesthetics from Antioch University. In 1984, he was the founding director of 5 Branches, a college of Traditional Chinese Medicine in Santa Cruz, California and served on its faculty for twelve years. He taught Continuing Education for Licensed Acupuncturists in the State of California for nearly twenty years. He was the founding director of Da Yuan Circle, founded in 1994. In his last thirty years as a teacher, he offered instruction in Buddhist and Daoist meditation, ritual, contemplative and practical alchemy. 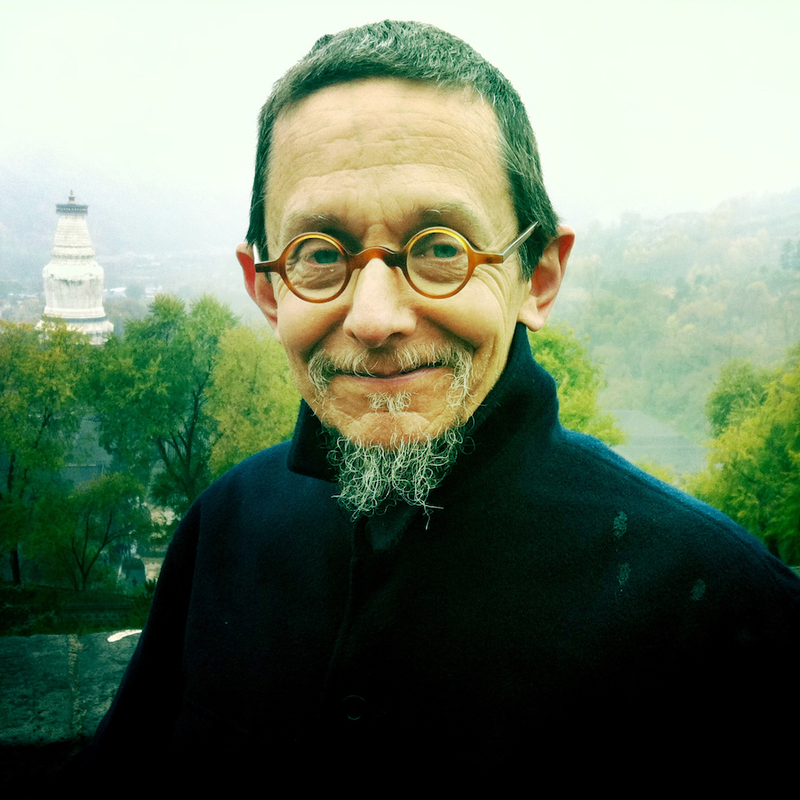 He is the author of Dragon's Play (1991), and a translation of the Yijing entitled Changing Zhouyi: The Heart of the Yijing (2005, 2nd Edition in 2016). In the beginning of 2016 Da Yuan Circle published his long awaited translation of and commentary on Laozi's Daodejing. He has also contributed to a number of academic and popular journals. Liu Ming passed away in April of 2015, and Da Yuan Circle continues his legacy.